Easy Elephant Shrooms are perfect for the home hobbyist. They will grow “Elephant Big” and fruit easily. 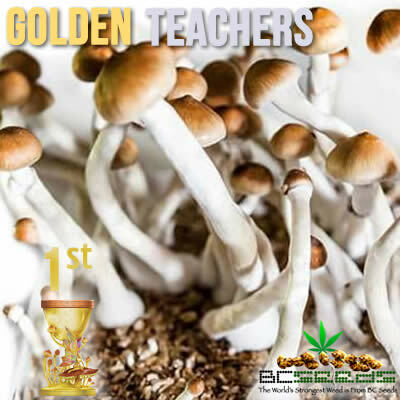 It’s one of the easiest strains to grow for newbies. 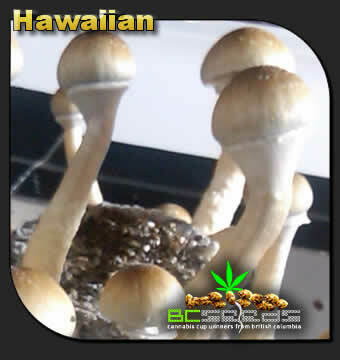 Many experienced still grow them because their the easiest to grow indoors and the strain packs a potent happy high, not to mention massive yields because they can grow to over 16” tall with 4” diameter caps. 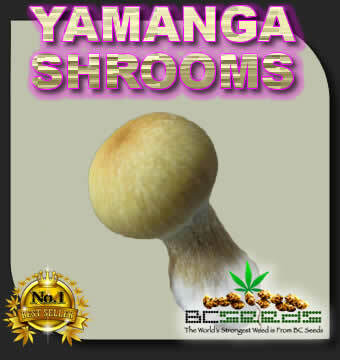 Easy Elephant Magic Mushrooms love to grow indoors in various grains. Easy elephant shrooms also love to grow in dung and in straw. Their optimal colonization temperatures are 28-30 Celsius and for fruiting 23-25 Celsius. For those growing easy elephant shrooms in the United States of America, they prefer to colonize at around 85 Fahrenheit and to fruit at around 76 Fahrenheit. The buzz comes on very fast and strong and when you get a bit scared you’ll be saying out loud “Easy Elephant, Easy”. But don’t stress, the initial rush won’t harm you and it usually only lasts 5 minutes. It’s best to know that everything will be alright and once the first massive wave passes you’ll feel extremely upbeat and happy. The easy elephant shrooms trip is one of the most sought after in the world. Easy Elephant Magic Mushrooms come from a secret location. 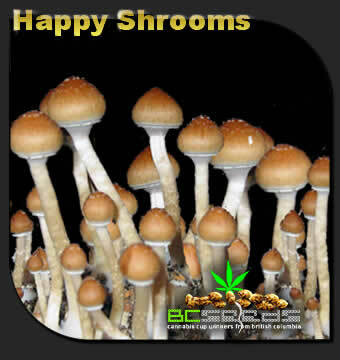 They’re a secret psilocybe cubensis B+ hybrid strain especially bred by BC Seeds for the highest yields and the happiest trips. It’s the “elephant fruiter” of magic mushrooms. 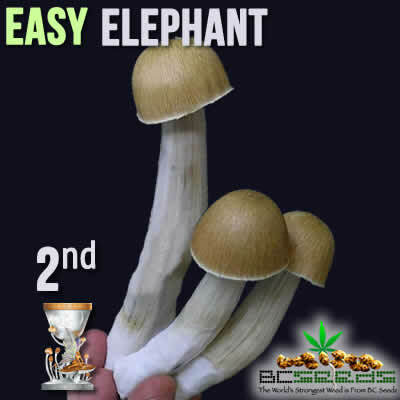 Easy Elephant Magic Mushrooms wins 2nd place and accepts the silver shroom cup for 2017. We’re very proud to win such a prestigious award. I was sent this as a freebie with my Ego death shroom order and I had no idea what these easy elephant shrooms were. So i grew them and man, one of mine was 19″ tall. I so happy with my yield and even happier when tripping on these shrooms. I really love my Easy Elephant shrooms and I think the rest of you reading this will too.